The immediate sweet taste. The gooey centre that takes you back to great memories in your head. That moment when you bite through the crunch and let out a sigh of relief. Chocolate is something that we all have known to grow and love, and artisanal chocolate only makes it better. 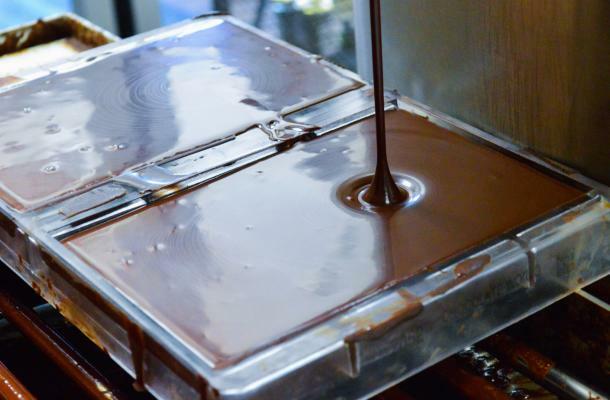 To fulfill your next sweet tooth, visit these artisanal chocolatiers around our region. Habitual Chocolate embraces the culinary arts and handcrafts all of their chocolates using beans from small farms located across South America. With their dedication to ethical standards and wide range of chocolates available, they are a must go spot for every chocolate lover. 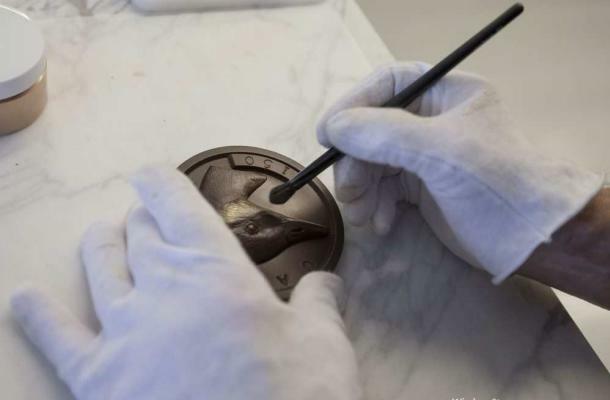 The art of chocolate doesn’t stop with the ingredients; it is also evident in the way it is molded. Dutch Boys Chocolate is dedicated to fair trade, Belgium chocolates so appealing to the eye they are almost too pretty to eat…almost. Visit and buy a gift for yourself, you will thank us later. If you are looking to impress at your next gathering, visit Century Chocolates for delectable treats that everyone is sure to enjoy. From handmade chocolates to chocolate dipped strawberries, this chocolatier specializes in quality. 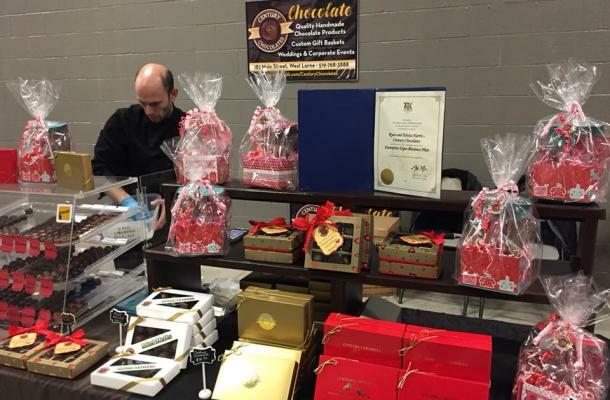 From chocolate to tea, Chocolatea specializes in small batch, handcrafted, artisanal chocolates. By doing everything by hand, Chocolatea ensures the highest quality chocolates that will wow any crowd. 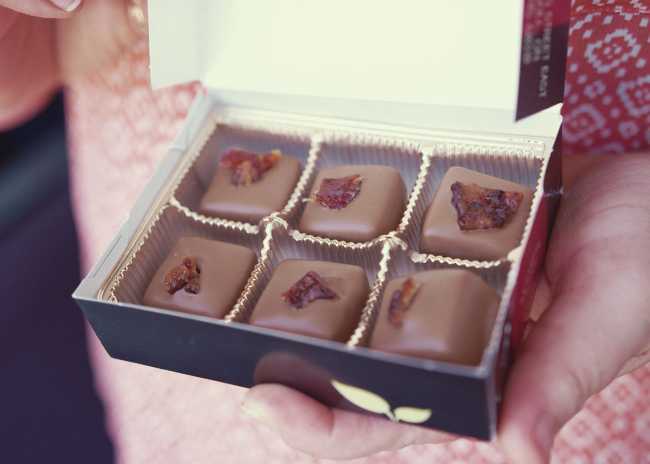 Inspired by local offerings, these chocolates will remind you of home. 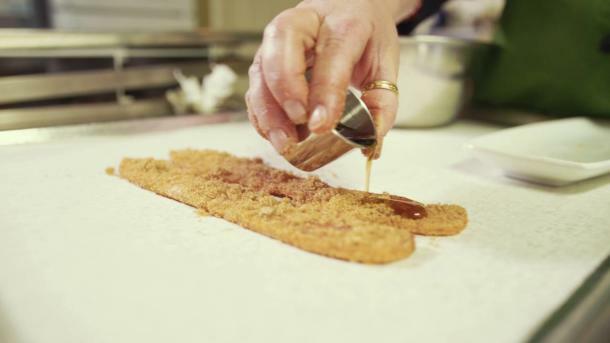 Ontario’s Southwest is the home to culinary wonders, including the best artisanal chocolates around. To see more of our great region, be sure to visit the Next Stop:Taste series for episodes that will direct you towards even some unforgettable moments.